Sen. Bernie Sanders and Rep. Raul M. Grijalva are looking for a swift resolution after Thursday’s decision by the Department of Justice to end the use of private prisons. Sanders and Grijalva asked the Department of Homeland Security Monday to end use of the facilities according to a press release. The two wrote a letter to Homeland Security Secretary Jeh Johnson. A move from the private prisons to community-based alternatives could save the federal government more than $1.4 billion a year. Arizona has six for-profit prisons. 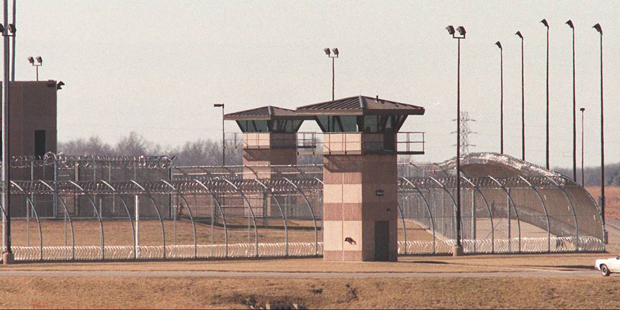 Private prisons hold 12 percent of the prison population. The federal prison population, now at 193,299, has been dropping due to changes in federal sentencing policies over the past three years. Next Is This the Beginning of the End for the Private Prison Industry?